Five Dunbar brothers are living - fighting, loving, grieving - in the perfect chaos of a house without grown-ups. Today, the father who left them has just walked right back in. He has a surprising request: Who will build a bridge with him? 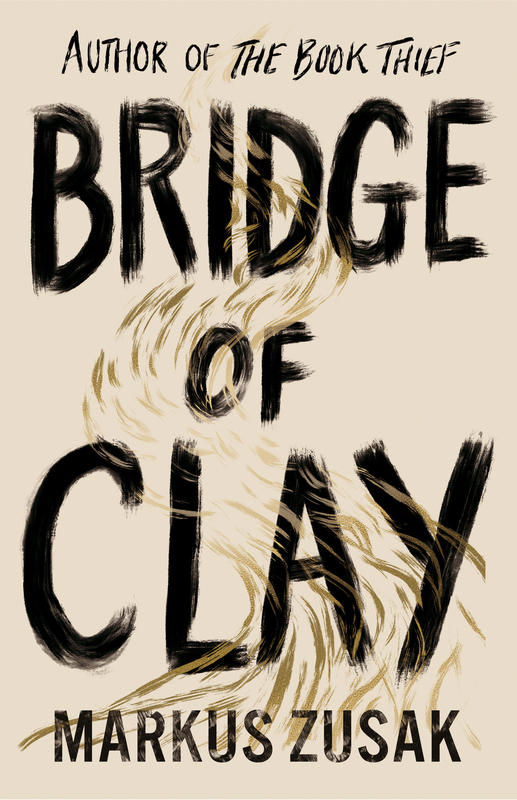 READ AN EXTRACT from Bridge of Clay.